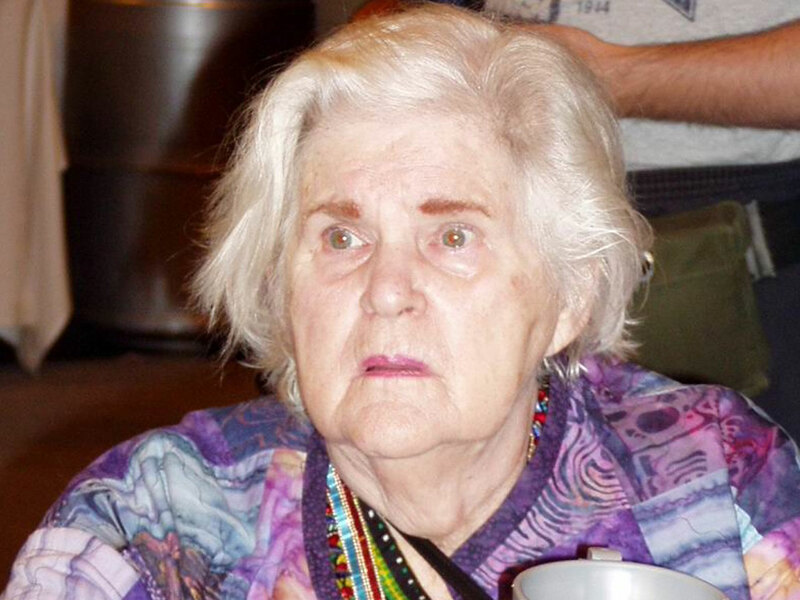 The trailblazing and multiple award-winning science fiction and fantasy author Anne McCaffrey passed away Monday. She was 85. Wired's Matt Blum writes that "McCaffrey helped pave the way for women writers in fantasy and science fiction, and was both the first woman awarded a Hugo Award and the first awarded a Nebula Award. Even in her 80s she continued to write, and over her lifetime produced a prodigious number of books and short stories. She was still answering readers' mail on her website as of a few weeks ago." According to the biography on her website, McCaffrey was born in Cambridge, Mass., in 1926, and lived at the end of her life "in a house of her own design, Dragonhold-Underhill (because she had to dig out a hill on her farm to build it) in Wicklow County, Ireland." Her most famous work was her Dragonriders of Pern series, although in an interview, she professed that her novel, "The Ship who Sang," was her personal favorite. In August, her son wrote on her blog that she was having health issues, and would be unable to attend a popular science fiction gathering, writing: "Mum very specifically asked me to apologize to those who had hoped to see her there, saying: 'Sorry that old age came up and bit me on the a**.'"